We spend a lot of time working with retailers just like yourself, so we understand all the pain points and bottlenecks that come with the territory of being an Amazon seller. Over the last 2 months we’ve interviewed our customers and broke down the Amazon ecosystem into an easily digestible book for your benefit. So what will this Amazon SFPeBook teach you? That may sound sensationalized, but it’s not. 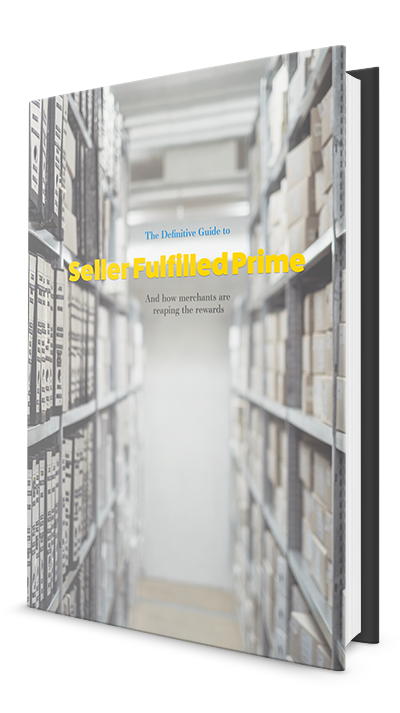 This 50-page eBook covers everything you need to know about Seller Fulfilled Prime, from the benefits of Prime to how you can become a successful Amazon merchant. We have increased our Amazon sales by 20% due to RetailOps integration with Seller Fulfilled Prime. We couldn't be happier.